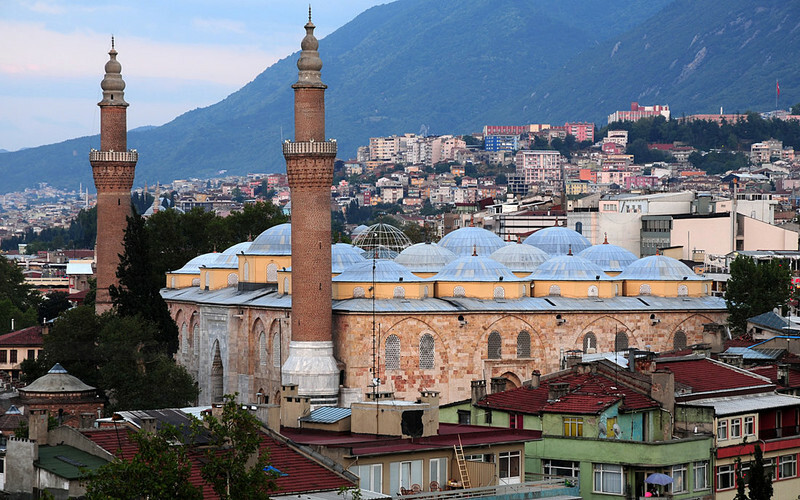 One of the masterpieces of Ottoman architecture, also biggest and most glorious structure in Bursa, the Great Mosque was built by genius architect Ali Neccar at the request of Ottoman Sultan Bayezid in (1396-1400). 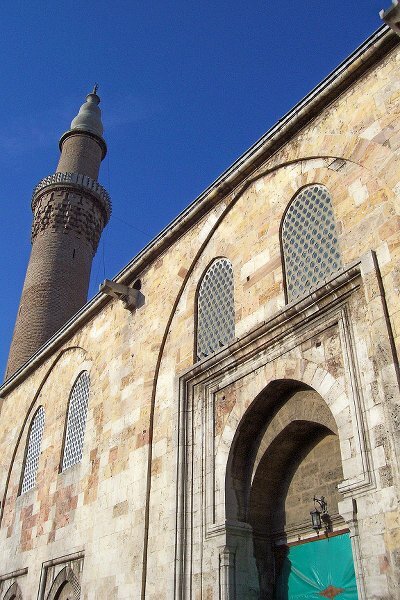 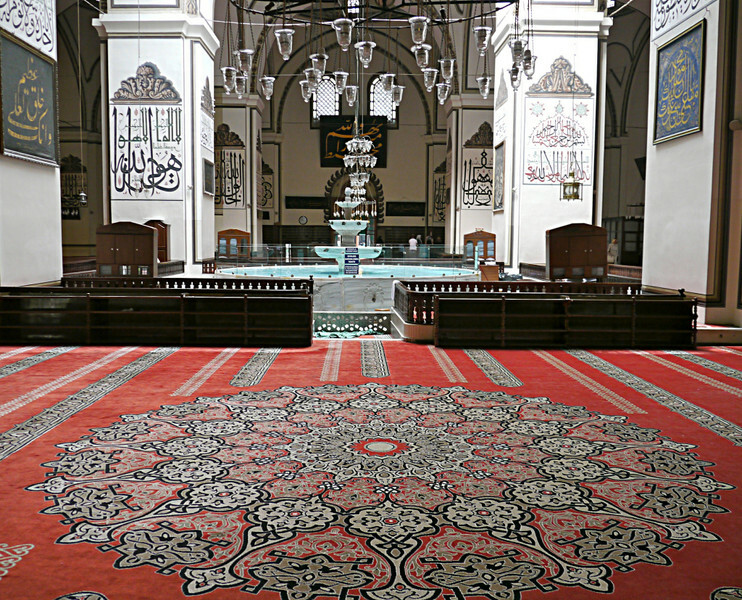 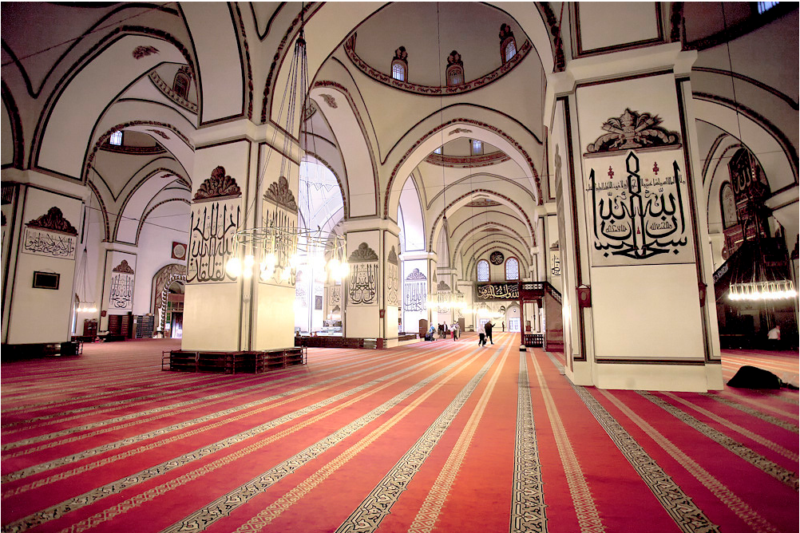 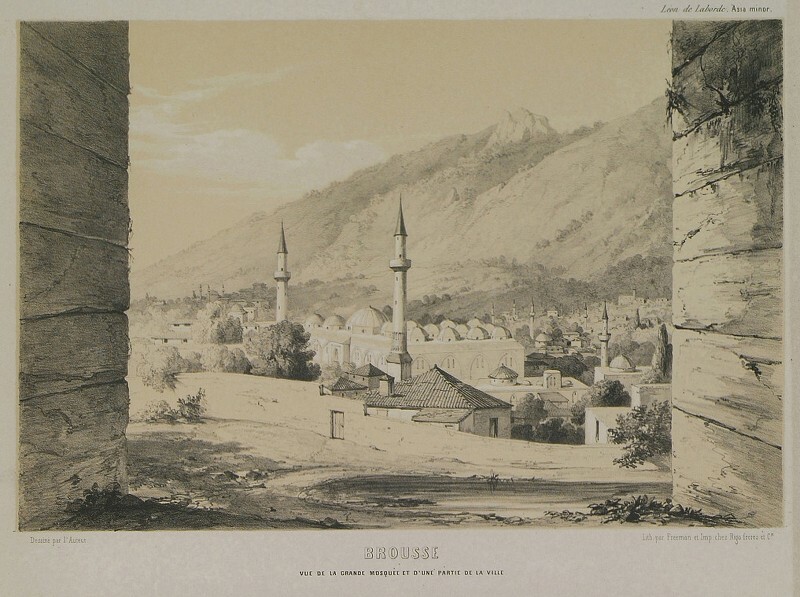 Firstly, it is the first great mosque (Camii Kebir in Turkish). 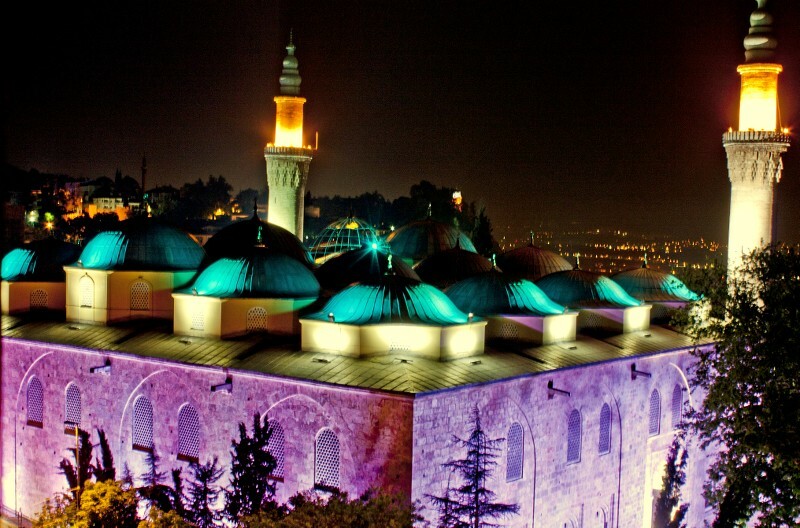 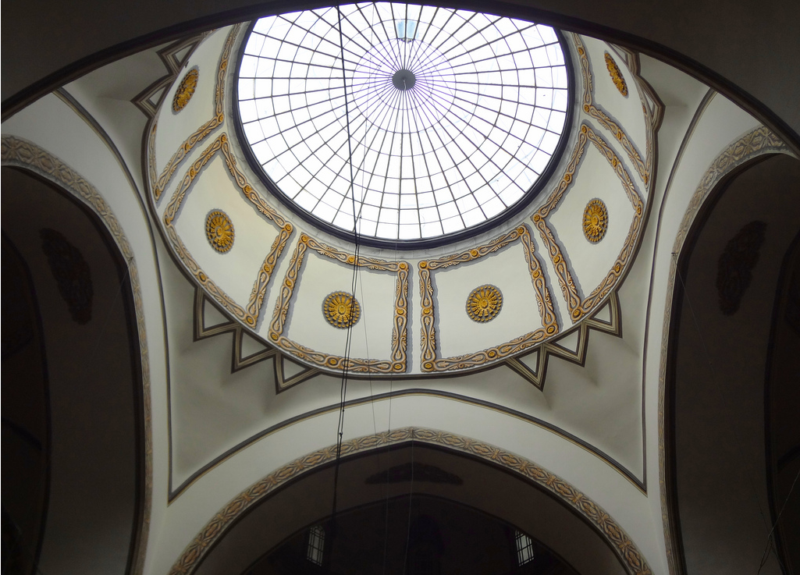 The secondly, ıt has 20 domes. 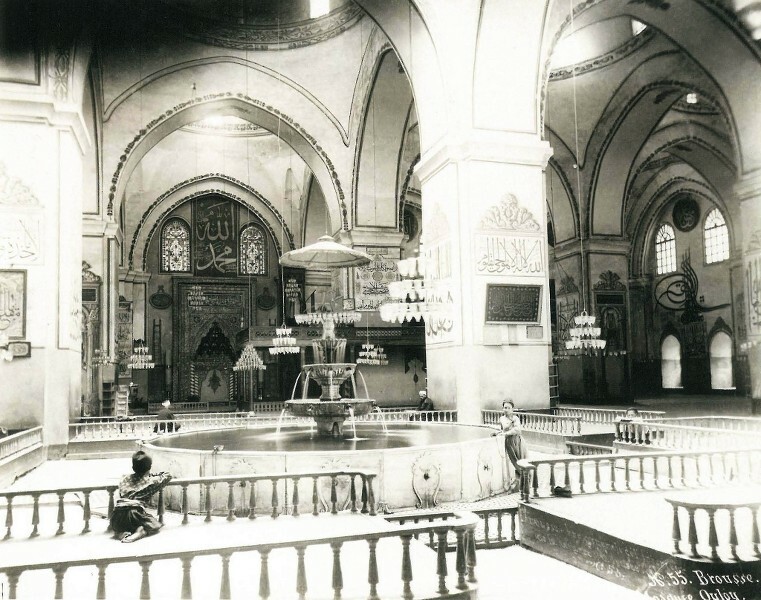 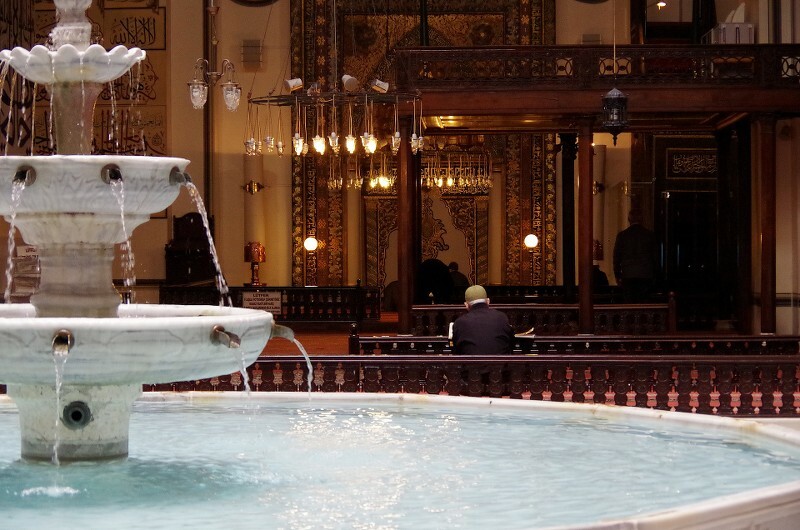 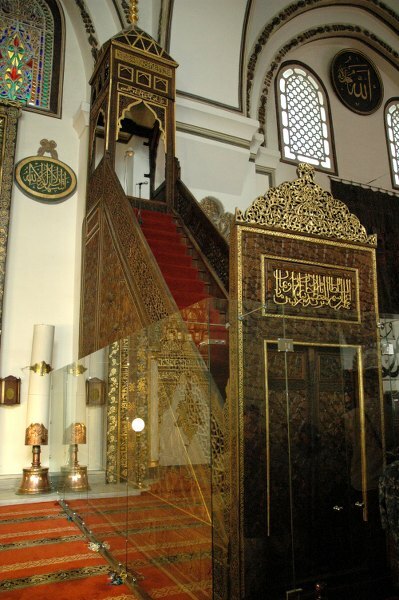 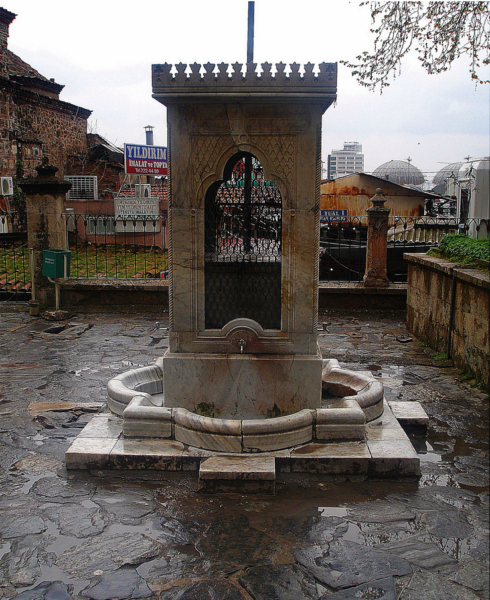 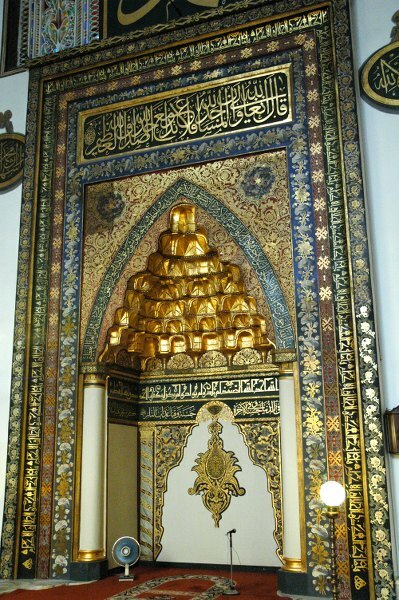 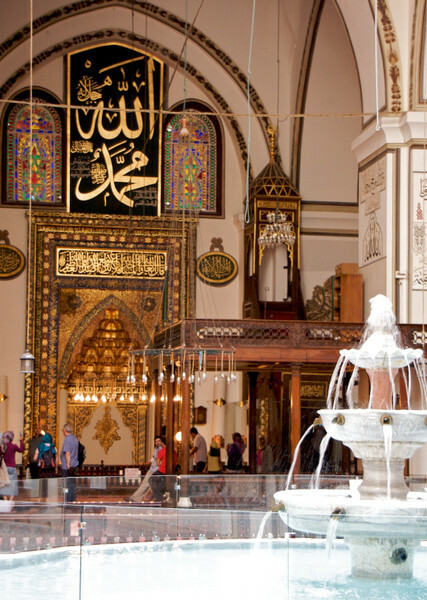 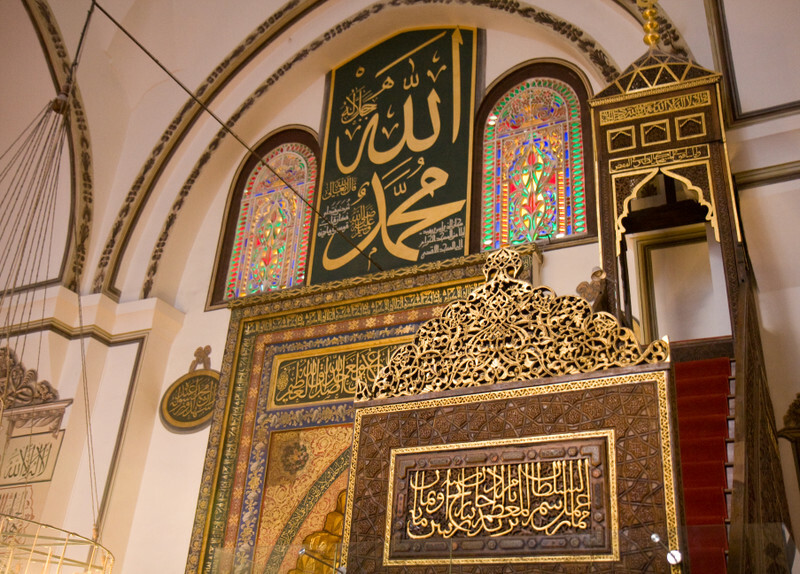 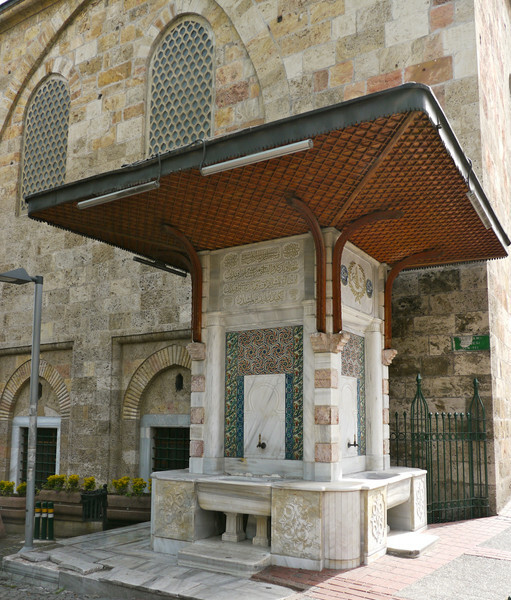 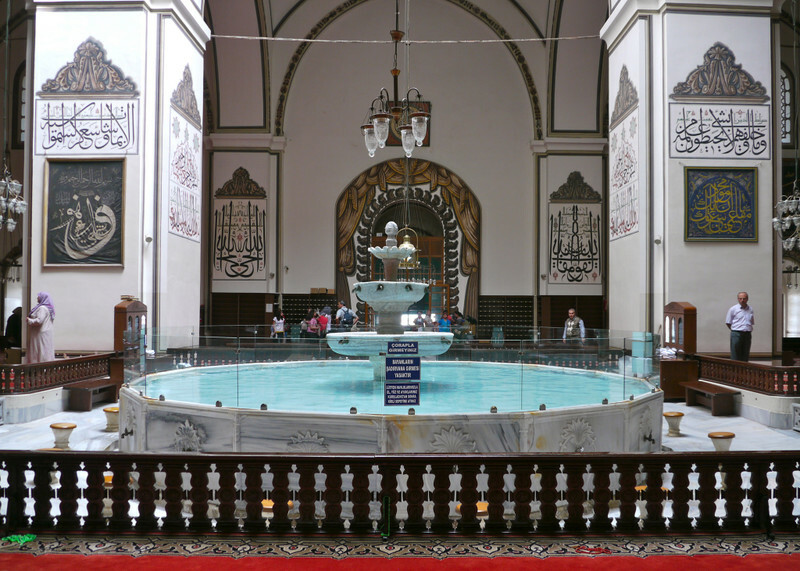 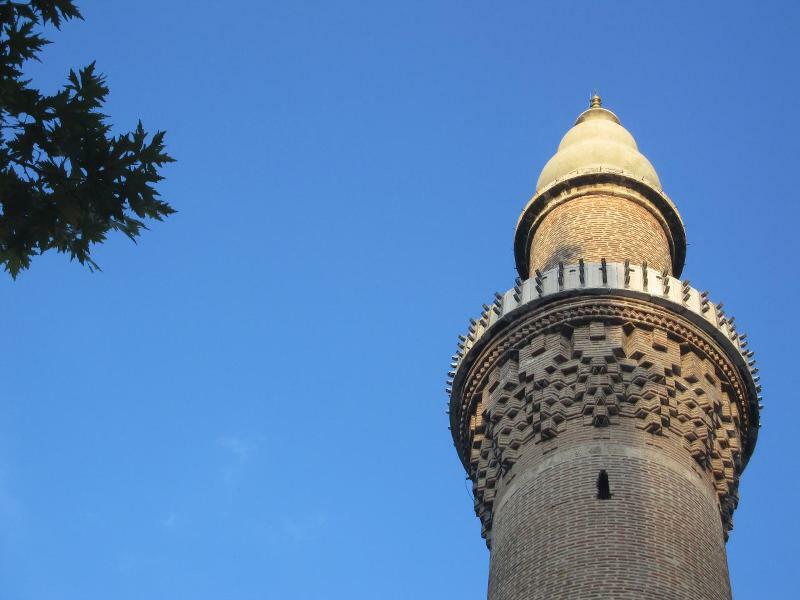 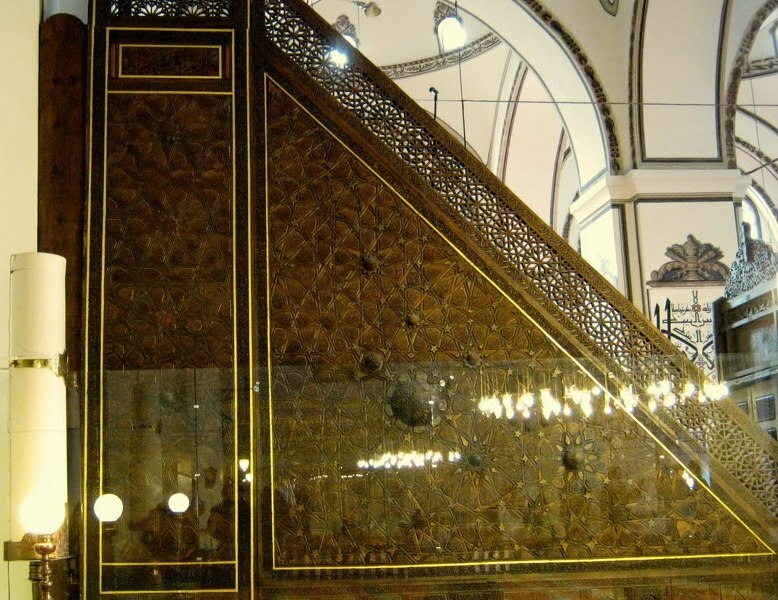 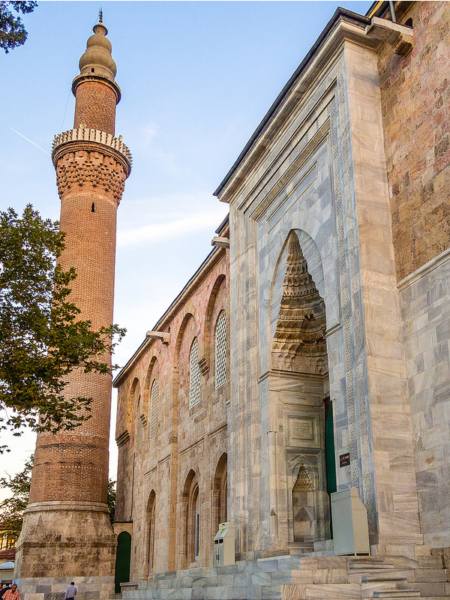 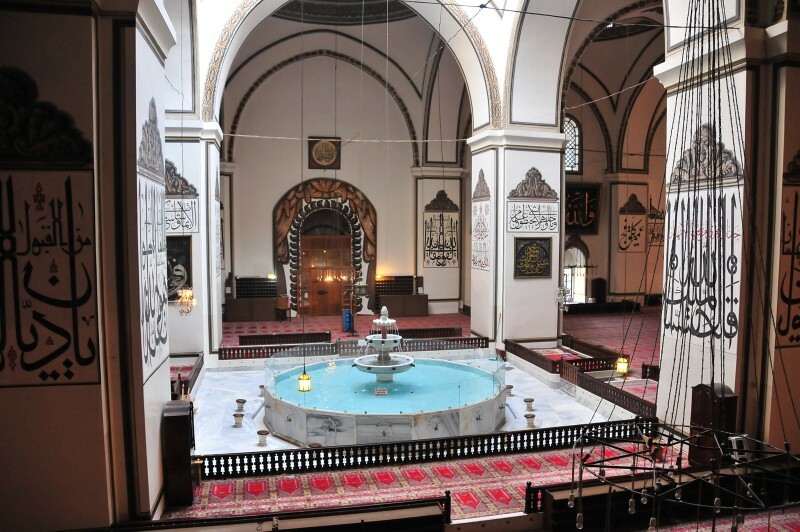 Thirdly, that enormous structure which is one of the oldest mosques of the Turkish Islamic world includes a huge sadirvan meaning water-tank with a fountain. 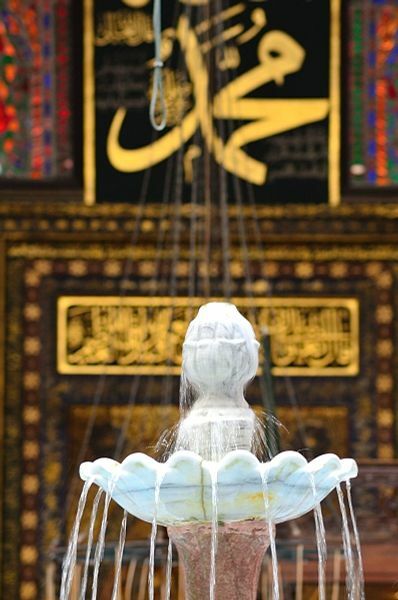 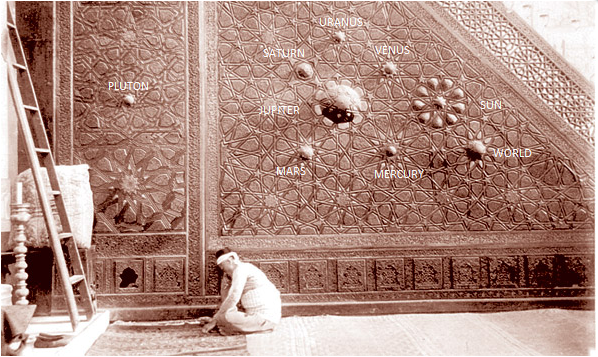 The last feature, furnished with the samples of calligraphy, the magnificent mosque reflects its privilege by the way of those structures written by 41 separate penmen with 13 different writing styles.